We at VISIBILITY are dog lovers. 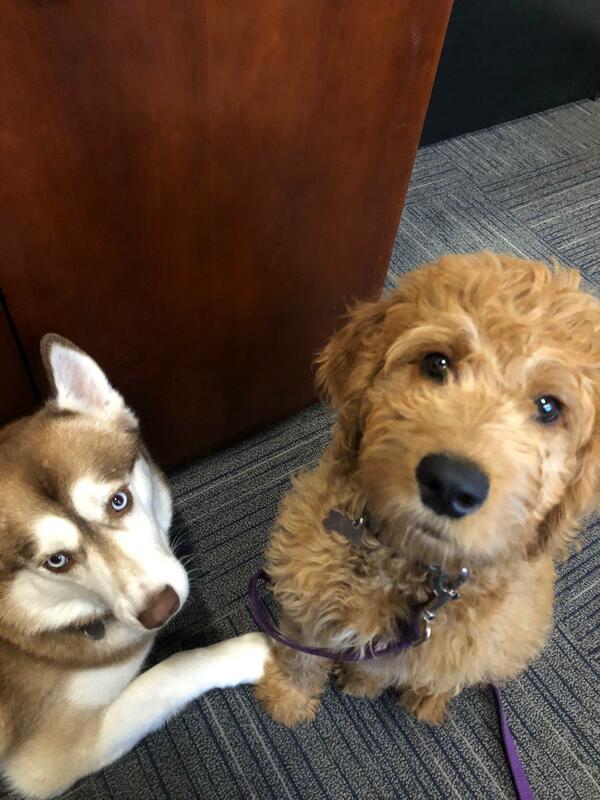 We have dogs at the office every day as many members of our team bring their pups to work with them. It really makes the office fun! A little fetch in the hallway, some dog therapy when the day gets stressful, and some puppy play time are just the thing to cure a case of the Monday's (or Tuesday's, Wednesday's, Thursday's, or Friday's). Every pup at our office has a unique story of how they ended up at their forever home. This got me thinking about whether there might be any similarities between finding a dog and finding an ERP system. I think there are. 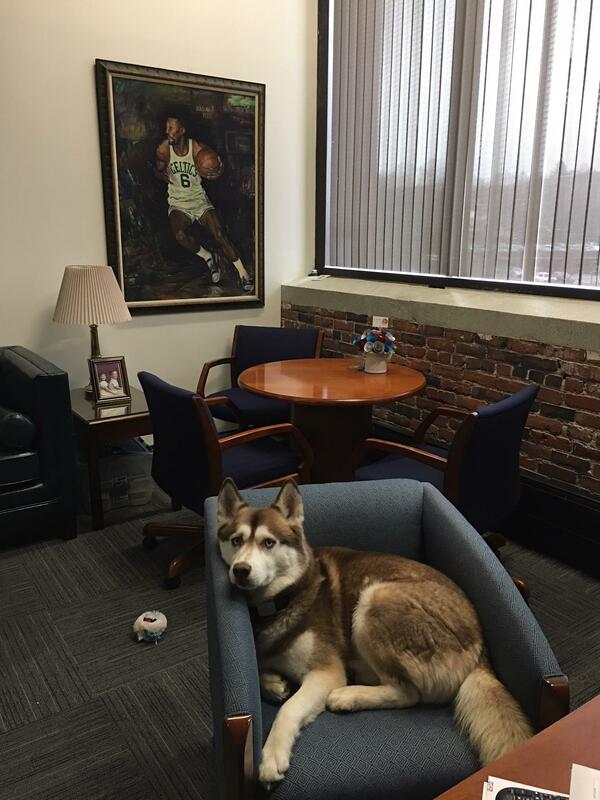 I remember when I went to find my dog I had certain ideas in my head about what I was looking for: I wanted a rescue dog from a shelter, a bigger dog, and I wanted a husky or husky mix (in case I ever decided to pursue my childhood dream job of being a dog sled musher in Alaska). I was flexible and open to other breeds of course, gender didn't matter to me, and temperament was certainly important. I didn't know where to begin so I started online looking at various shelters. I also asked friends, family, and colleagues for suggestions on where to look. 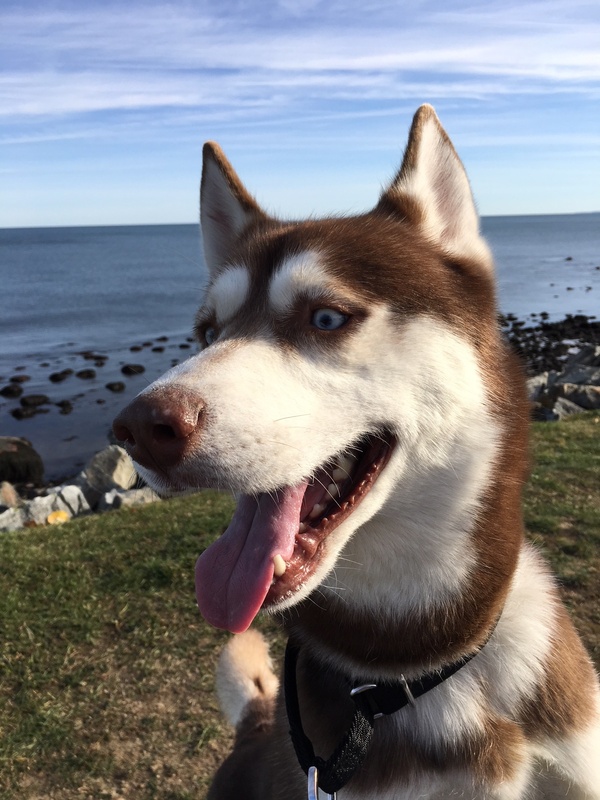 Eventually I found some dogs I was interested in and visited them and quickly found my pup - a rescue husky from a shelter in New Hampshire I named Deacon. Often times it's overwhelming to know where to start this process so you likely begin by looking online and asking contacts within your industry for recommendations. This helps provide you with your initial list of vendors. You also know that your business operates in a certain way and has requirements that must be met by your ERP provider. When you start talking to ERP providers, you realize some meet your requirements, some don't, and others can get there with some modifications. You're flexible on some things but not others. You narrow the list a bit further. You know that your business has some areas that could be improved and you're looking for outside expertise in the form of consulting from ERP vendors. The list gets smaller. You see some demos, examine each solution's look, feel, and functionality, talk to other customers of the various ERP providers, talk to your team to see what's the crowd favorite, and certainly look at pricing for software and services and the timeline for implementation. You're at the finish line now, perhaps looking at your final 2 or maybe 3 options. How do you pull the trigger? Unfortunately you can't pet and hold your ERP provider like you can a dog. But at this point in the process you know a lot about each ERP solution - which one's the cheapest, which one is the prettiest, which one has the most features, which one your team likes the best, which one will be the quickest to implement. Taking these factors into account, usually one just feels better than the others and that's who you'll end up selecting. Congratulations! You've found a home with your ERP provider. If you're in the market for a cost effective ERP solution that meets and exceeds your company's requirements, implements in 4-6 months, provides robust functionality, and has experienced implementation consultants (with great temperaments), then take a look at VISIBILITY. With any luck you'll find an ERP solution that makes you as happy as my pup Deacon pictured below!